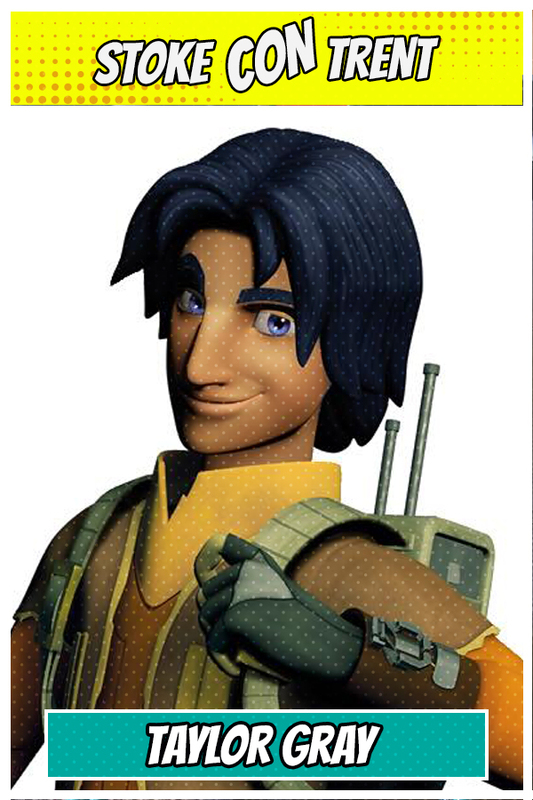 Taylor Gray is an American actor and model, best known for playing Ezra Bridger on the animated television series Star Wars Rebels. 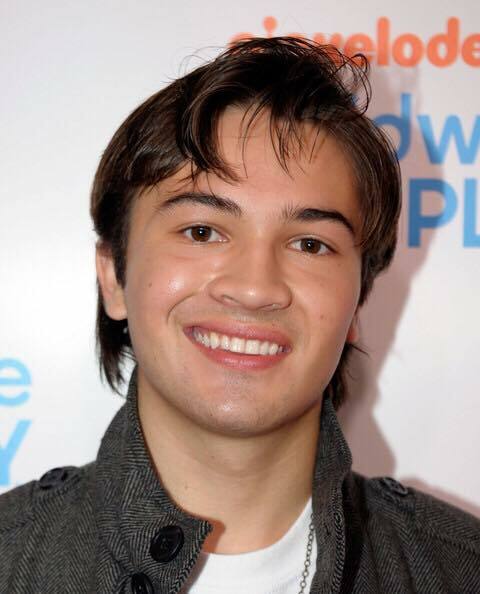 He also starred as Bucket in the Nickelodeon series Bucket & Skinner’s Epic Adventures. 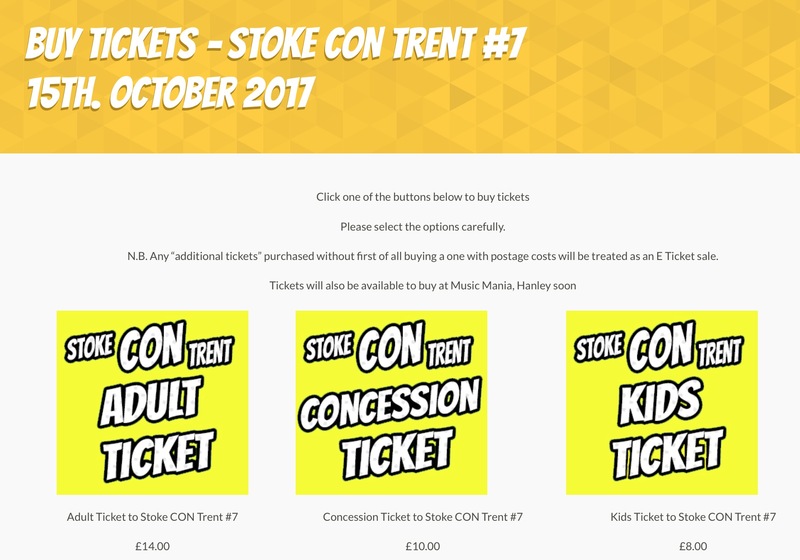 Come to Stoke CON Trent #7 on October 15th 2017 at The King’s Hall in Stoke and Meet Taylor.